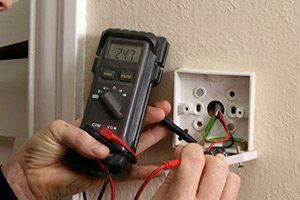 Having been established in the area since 1986, we at John Jones Electric have many decades of quality service to residential and commercial electrical needs in the area under our belt. Thus, you can depend on us to keep your electrical system in the best condition possible. 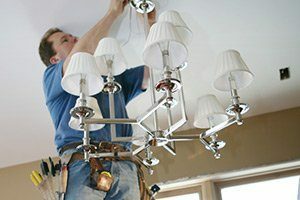 Whatever electrical work you need for your home or business, you can depend upon us at John Jones Electric to provide it thanks to our wide variety of services: installing, troubleshooting, security lighting, and much more. Your electrical system is important and should be kept in excellent condition. Thanks to the experienced local San Antonio electricians at John Jones Electric, you can count on enjoying the most reliable electrical system possible through the years! We have experience - over thirty years of it. We offer a variety of electrical services to meet your electrical needs, whatever they may be. We pride ourselves on providing quality work by keeping the customer’s needs first and foremost. 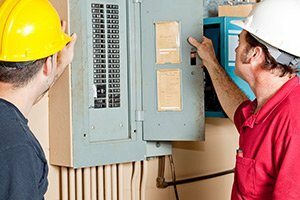 You should choose your local San Antonio electricians at John Jones Electric because your electrical system is one of the most important in your home or business, and you need to keep that setup in the safest most reliable condition possible. Finally Time for an Update? Lighting is a necessary installation within any modern home or business. Should your lighting experience any troubles, you could be in for some dark days indeed. But if that’s the case, just call on John Jones Electric, and we’ll help you see the light once more thanks to our quality lighting repair service! Here in Texas, we have to knuckle down and get through some pretty harsh weather conditions. Sometimes, these conditions can even knock down power lines, leaving you without power. 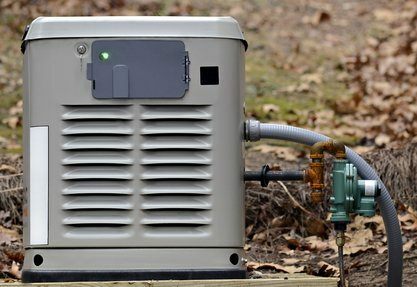 Of course, you can avoid this headache by calling on John Jones Electric to supply your home with a backup generator! Above all else, your home should be safe. And one of the leading threats to your safety (and LIFE!) is a fire. You can help yourself to avoid this threat, though, by calling John Jones Electric for smoke detector work. 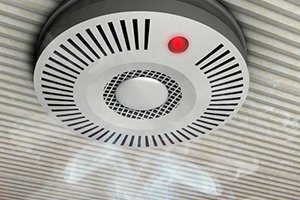 From installation to maintenance, we can help keep you safe from fires! Do you experience frequent issues with your service panel: tripped breakers and the like? If so, then it might be time to upgrade. 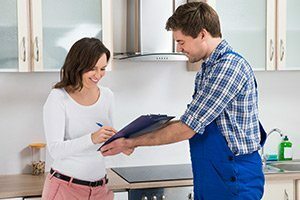 Whether your service panel is suffering from wear or your needs have outgrown it, you can have the problem resolved by calling on John Jones Electric for a service panel upgrade. Like anything that contains moving parts, your electrical system needs to be checked on to ensure it is running safely and efficiently. If your electrical system is showing signs that it is running in less than that condition, don’t try to guess what the problem is. Instead, call up John Jones Electric for a thorough and accurate troubleshooting to KNOW what’s wrong. 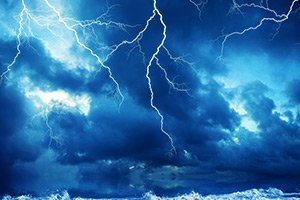 Surges are a common yet destructive problem that can affect any electronic in your home or business. Luckily, you don’t have to be a sitting duck just waiting for a surge to damage your electronics and appliances or give you a good shock -- or worse! Instead, you can call on the local electricians at John Jones Electric to get surge protectors installed in your home or business!